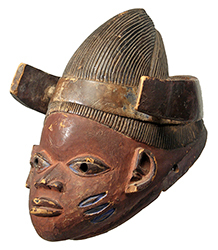 The Gelede mask below has been vetted as authentic, with evidence of significant age and use. 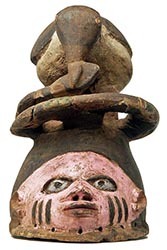 The Gelede masks below have been vetted as authentic, with some age and evidence of use. 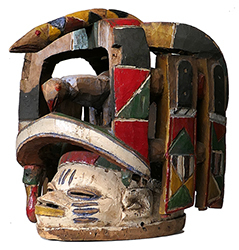 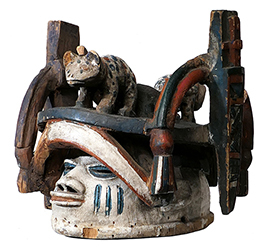 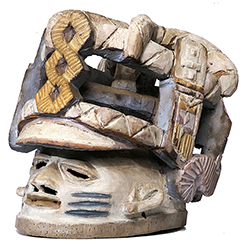 The Gelede masks below have all been vetted as authentic, made for tribal use.